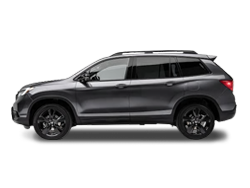 Sportier styling featuring a more expressive grilled, new aluminum hood, and headlights with LED accents. New seven-inch touch screen works with current center stack display and is compatible with smartphone integration. 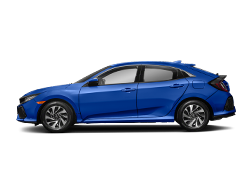 New Honda Sensing suite with driver-assist and safety options, which is standard on Touring and available on other trims. 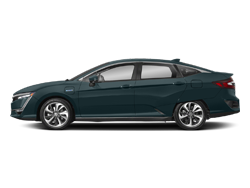 Plug-In Hybrid model dropped. 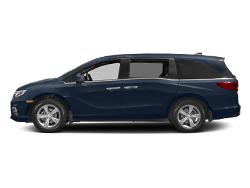 Regular Hybrid updates the two-motor system to deliver higher fuel-economy ratings. 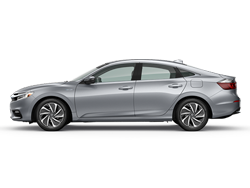 View Our 2016 Accord Inventory Now! 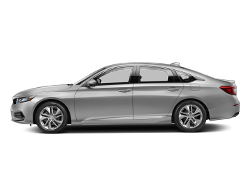 The 2016 Honda Accord is a midsize sedan that promises protection. 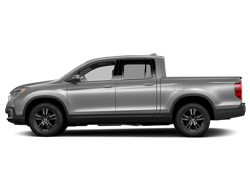 Your safety begins with the Advanced Compatibility Engineering™ Body Structure. 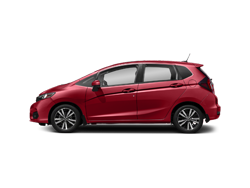 During a frontal collision, the body design disperses crash forces evenly throughout the front, minimizing the effects on the passenger cabin. 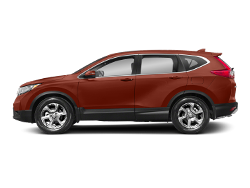 Dual-stage multiple-threshold front airbags, SmartVent® side airbags, and side curtain airbags also deploy to guard against injury. To prevent accidents, this vehicle relies on technology like the Road Departure Mitigation System, which uses a small camera to identify common safety markers on the road. It can then warn you if you stray past those markers. 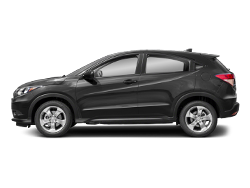 For normal, top-down, and wide views of what's behind you, the multi-angle rearview camera activates when backing up. The feature even projects dynamic guidelines on the image for gauging distance. 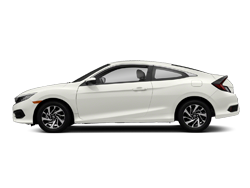 So if you are shopping for a 2016 Honda Accord in Spokane, then visit Coeur d'Alene Honda to test drive one today. 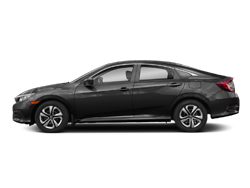 When you need to carry more cargo in the Sport trim and above of the 2016 Honda Accord, fold down the 60/4-split rear seatback. Get entertainment from compatible devices through wireless Bluetooth® audio streaming, the wired USB audio interface, and Pandora Internet radio. 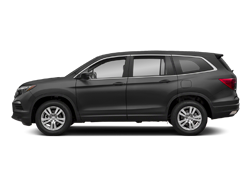 Through Forward Collision Warning, the 2016 Honda Accord relies on a small camera on top of the front windshield to determine the distance to the vehicle in front. If it determines that you're at risk of an accident, it warns you and applies the brakes if you do not act.